Our Heavenly Father has given us the very same new life as Jesus Himself through our union with Him by the Holy Spirit. 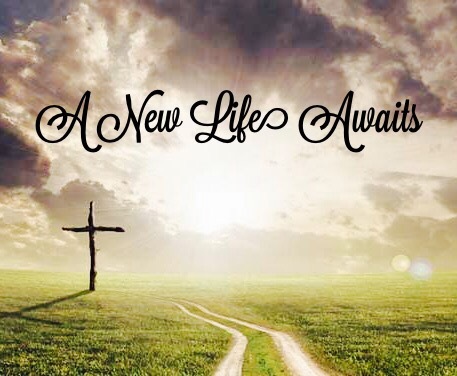 Jesus revealed to us how we can follow in His example to walk In this new life. Jesus said that He only did what He saw the Father doing, and He only said what He heard the Father say. Imagine how different believers lives would be if they followed in the Lord’s example. We can do so by fellowshipping with the Father through His Word, prayer, and going to God’s house. The reason many don’t do these things consistently is because they are too “busy”. If we are to busy to fellowship with the Father we have misplaced priorities. If you think your too busy to spend time with God each day, then it’s time to examine your priorities in life. Don’t allow the devil to get you so consumed with other things that God is no longer your priority each day. If you will fellowship with Him, you too can do and say only what you see and hear from the Father just as Jesus did.